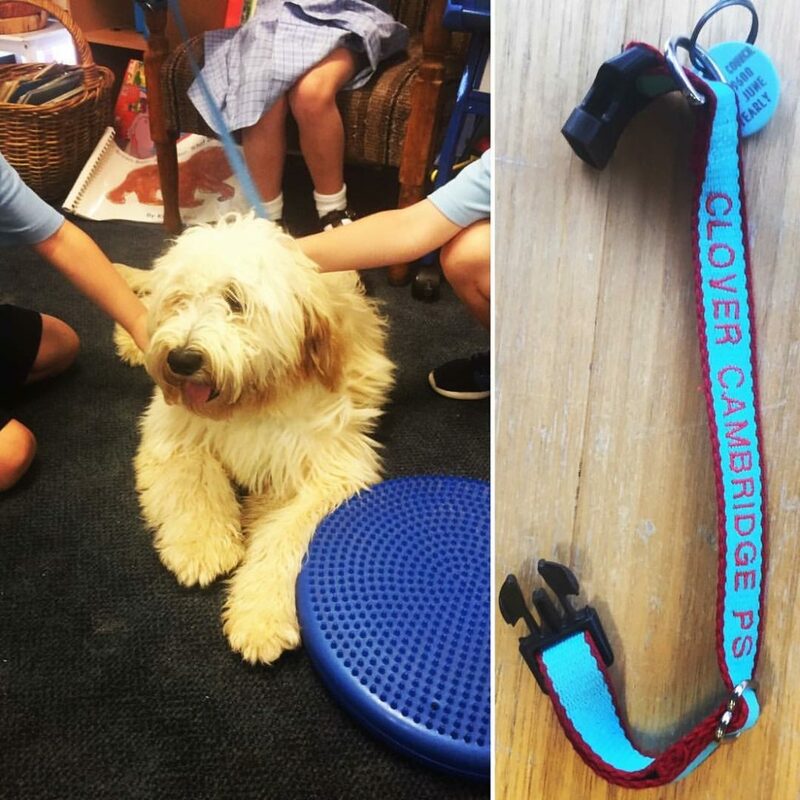 Principal, Courtney Howard, recently bought an adorable family dog named Clover who has become their Positive Detective mascot for Cambridge Primary School. 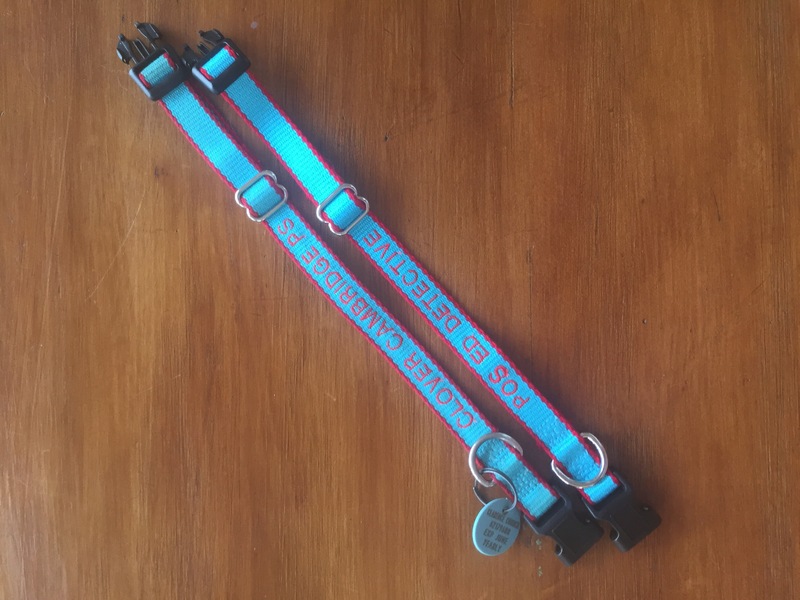 Clover comes to the school regularly and even has personalised dog collars with “Pos Ed Detective” written on them. She “sniffs out” the good that is going on each day… she also tends to eat a lot of rice crackers on the ground. Needless to say the children just absolutely must love her. What a positive high and great reminder of Positive Detective everyday for the students and teachers. Just love it! 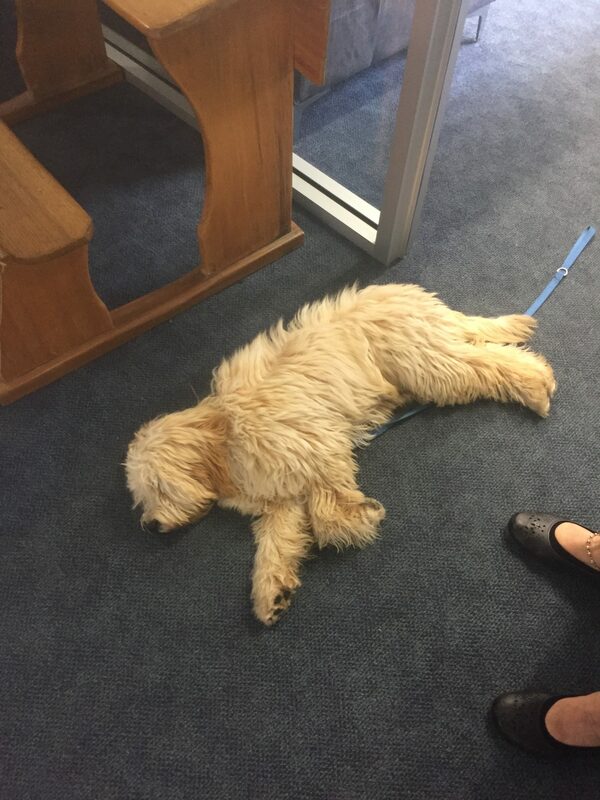 Here is Clover hard at work…..